With the continued absence of a new Friday The 13th film in theaters, fans are still turning to their own creative talents to continue the legacy of Jason Voorhees and the franchise. The recent success of the fan film Never Hike Alone has shown that Crystal Lake followers with an eye for film and storytelling understand what our readers want in a new Friday The 13th adventure. The latest example of creative passion is an in-production film titled Mythos. In this fan written film, we explore that Jason has rarely faced a foe as resilient as Tommy Jarvis. Though as age begins to take its toll on Tommy, his daughter Angelica will take the reins and face her father's nemesis in a showdown of Voorhees vs Jarvis. Armed with knowledge never before known about Jason, Angelica Jarvis may prove to be his greatest threat yet. With a unique perspective that taps into a gripping narrative, this film will have you questioning everything you knew about Jason. To help finish the film, Brownspace films has started a Indiegogo campaign to help fund the remaining production. 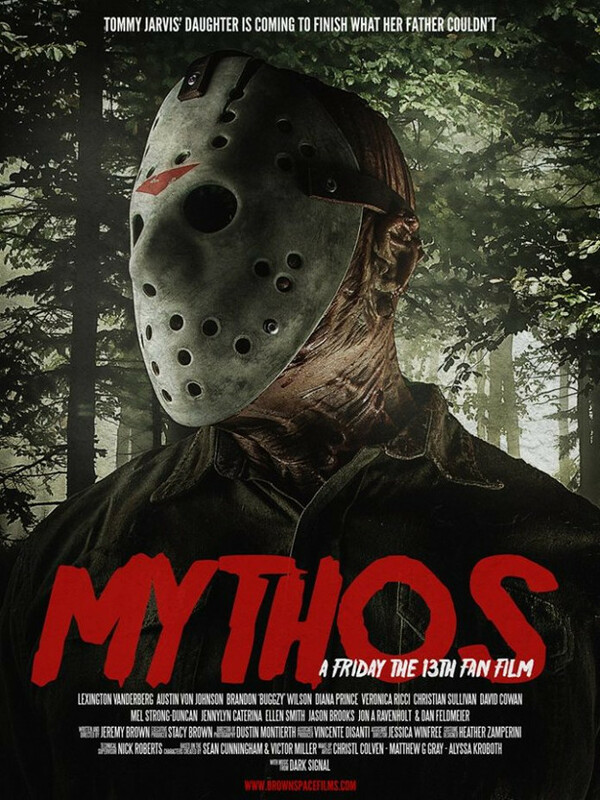 Watch the trailer for Mythos below and if you like what you see, please donate to help complete this newest adventure of Jason Voorhees and Crystal Lake.